Courtesy of Perlera Real Estate. 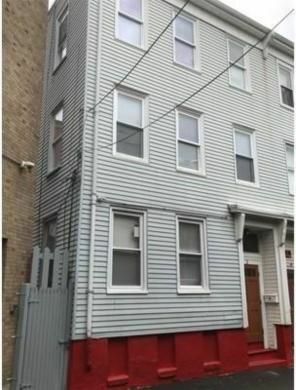 I found this listing at 2 Elbow Street in Boston and would like more information. Thank you.